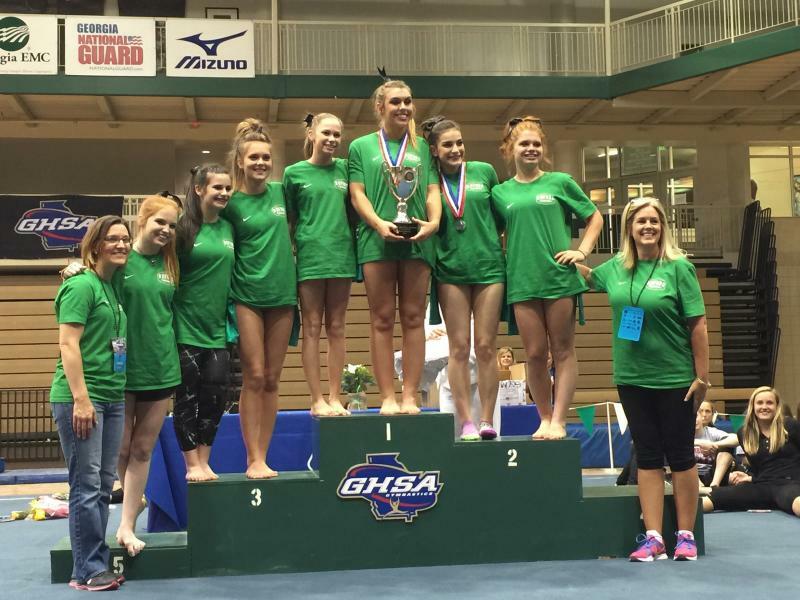 Congratulations to Buford, which won its third consecutive GHSA Gymnastics State Championship on April 22nd at Westminster. View past state champions. Appreciation goes to the Westminster staff, judges, sponsors and all the volunteers that worked hard to host a very successful championship event.